When IBM announced the zEnterprise Class processors in October of 2012 (zEC12), they also announced System z analytics offerings that enhanced the positioning of the industry leading System z platform for operational analytics. The delivery of integrated System z analytics offerings along with hardware appliance query acceleration uniquely positions System z to streamline and optimize operational transaction systems (OnLine Transaction Processing – OLTP) along with the analytics systems (OnLine Analytics Processing – OLAP). This new IBM DB2 Analytics Accelerator (IDAA) merges the deep analytics capabilities of the Netezza data warehousing appliance with the System z high performance workload optimized architecture. The IDAA leverages the high quality of service capabilities of the System z hardware, while also streamlining and enabling near real-time data analytics and query optimization via the appliance. 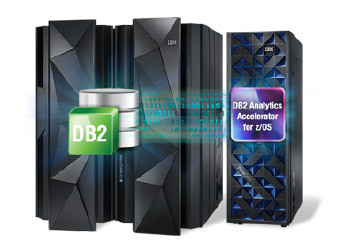 Query optimization is seamlessly identified by the DB2 Optimizer and queries that benefit from the accelerator are transparently executed on the appliance-offloading query executions while maintaining complete transparency of execution location to the requesting end user. The IDAA becomes “an extension” to the existing DB2 on zOS infrastructure. 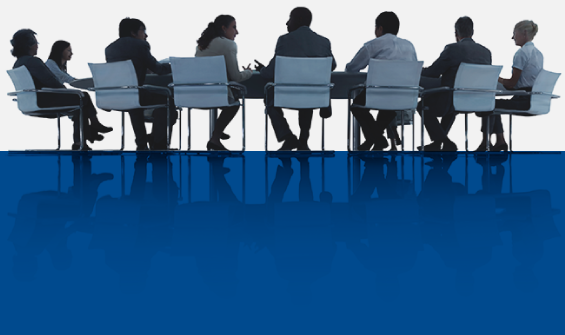 With today’s corporate demands to have near real-time analytics of customer behaviors, customer purchase trends and real world sales trends, the ability to provide a simplified, integrated and cohesive system z analytics offerings provides is essential to maintain business responsiveness, acuity and timely analytics insight.